Born in 1989, Jason Kutz grew up in Kiel, Wisconsin, a small town in the countryside. He studied piano and percussion at a young age, and eventually went on to receive his B.M. in Recording Technology/Music Industry from UW Oshkosh and an M.M. in Piano Performance from UW Madison, studying both classical and jazz. He currently works as a pianist, composer, teacher, arranger, artist, graphic designer, and sound engineer. He recently finished touring the Southwest with the Wisconsin Children's Choir, premiering his commissioned piece for SSAA and choir, Sun Spots. 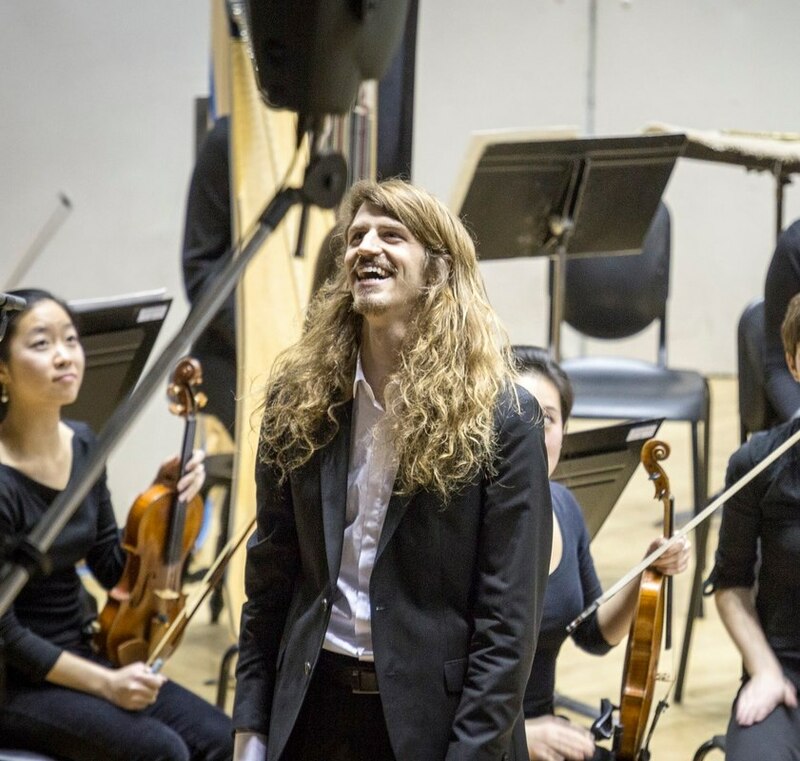 He regularly tours with Opera for the Young; writes and performs in an acoustic/electric, experimental chamber group; and is a three-time concerto competition winner. One of his greatest passions is sharing his widespread love of all music through teaching. At Farley's House of Pianos, he has a private studio of 15 students from ages 6 to 75, ranging from beginner to advanced. In his lessons, he teaches theory, composition, improvisation, listening, spontaneity, and breathing (among other things). These essential elements give the student a better understanding of what they play, and, therefore, allow them to produce meaningful and thoughtful music. Jason's passions outside of music include soccer, yoga, interactive media, cleaning, woodworking, traveling, and discovery.